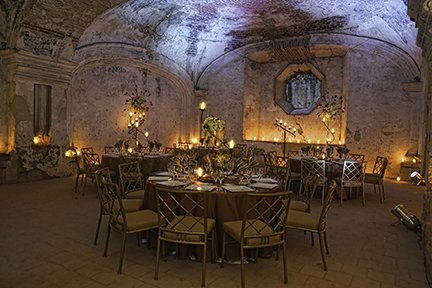 Celebrate your special occasion in Antigua Guatemala at the setting of your choice. Some suggested monuments are Santa Clara, San José el Viejo and Capuchinas. (See Catering map).